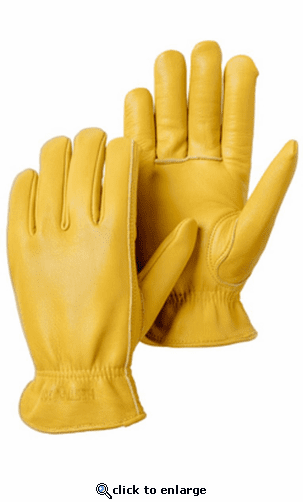 The best everyday work glove you'll ever own made of our incredible fitting, durable goatskin leather. 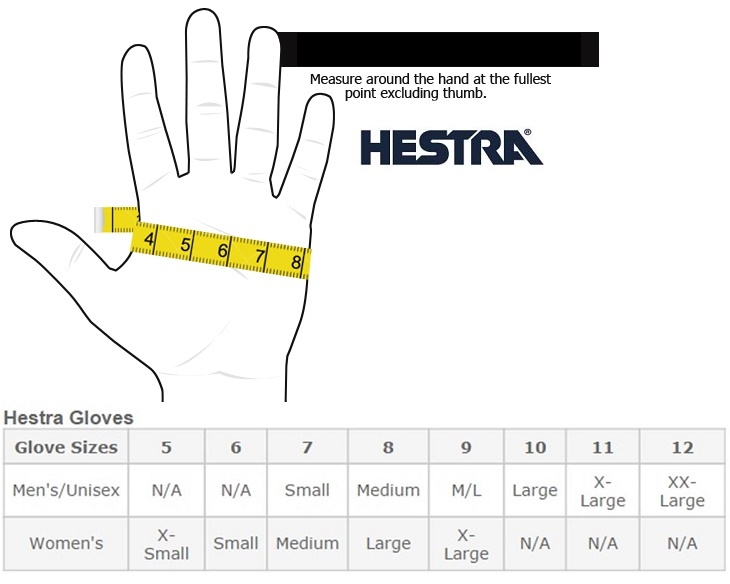 This glove has less seams giving it a longer life for highly abrasive jobs. Made of durable and flexible goatskin leather, slip on elastic cuff.